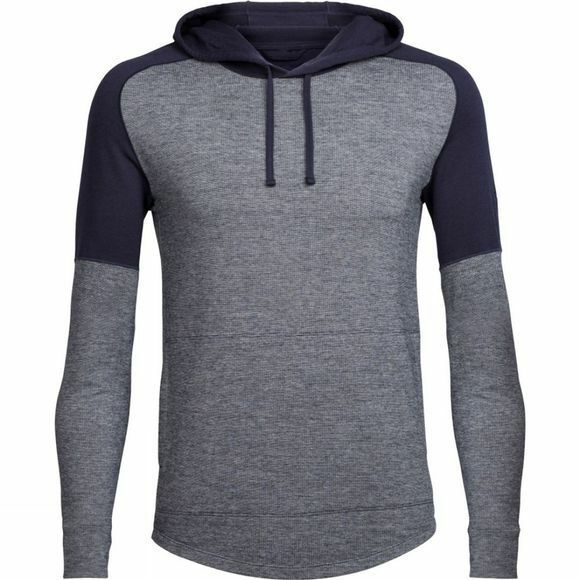 Whether you’re boarding a flight for the trip of a lifetime, relaxing after an epic hike or squeezing a run into your busy travel schedule, the Men's Momentum Long Sleeve Hoody keeps up with the fast pace of everyday life. 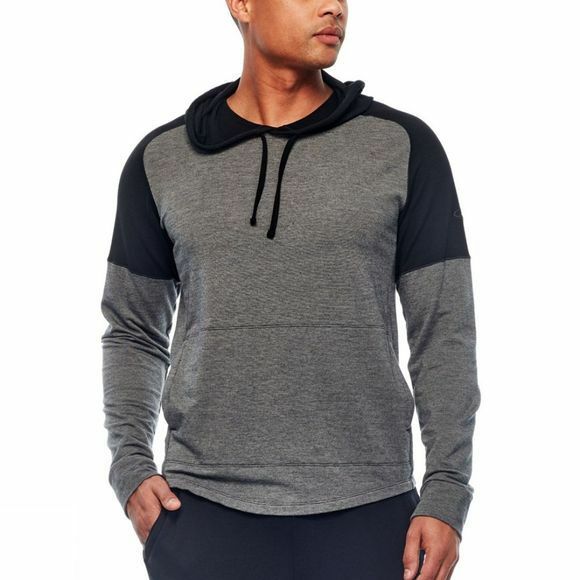 The Momentum features Icebreaker's Cool-Lite fabric, which blends soft, breathable merino wool with natural Tencel, nylon and a touch of Lycra for active stretch properties. The loose-fitting hood and front kangaroo pocket provide a comfortable, relaxed fit that’s perfect for chilling out after a long day of travel or adventure.